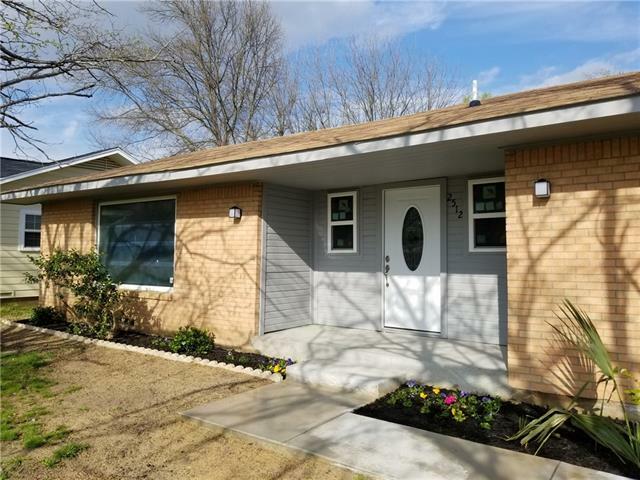 All Commerce homes currently listed for sale in Commerce as of 04/25/2019 are shown below. You can change the search criteria at any time by pressing the 'Change Search' button below. 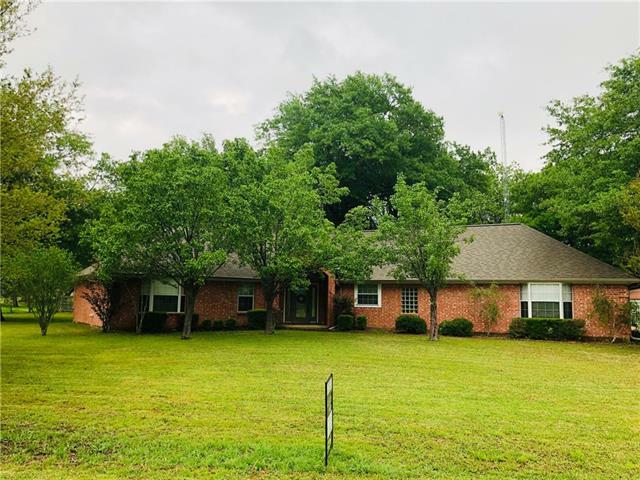 If you have any questions or you would like more information about any Commerce homes for sale or other Commerce real estate, please contact us and one of our knowledgeable Commerce REALTORS® would be pleased to assist you. 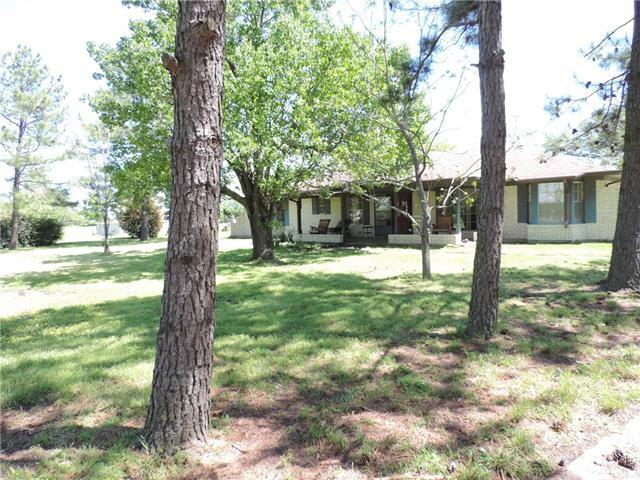 "Beautiful East Texas Ranch on 140 Acres. 3,192 sq ft home. 40 x 60 barn. Fenced and cross fenced. 3 ponds! Well priced. Ready to sell. May subdivide." 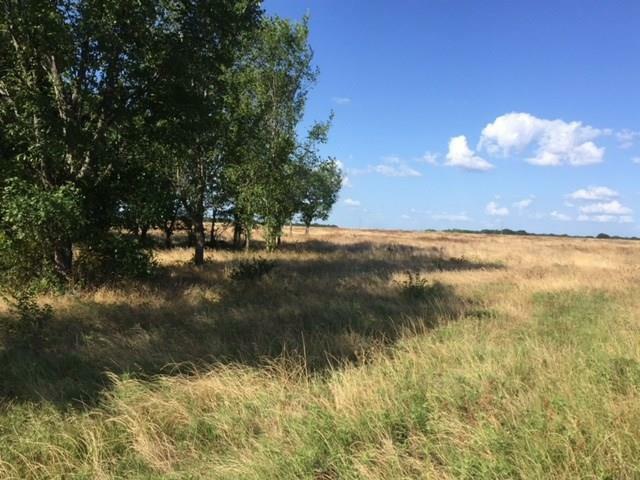 "53.86 acre RANCH RETREAT just an hour's drive NE of Dallas! 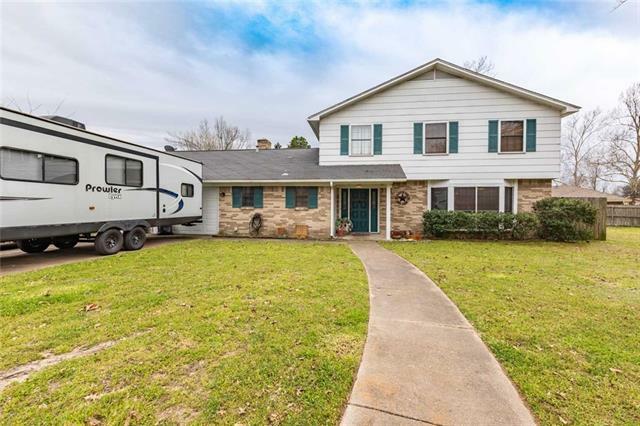 Property has plenty of asphalt road frontage,yet drive down long driveway & home is nestled behind picturesque pond,little kitchen orchard of pecan trees,small basketball court area,& over 13 acres off hwy. Home boasts pride of ownership & is solidly built with 2x6 exterior walls. 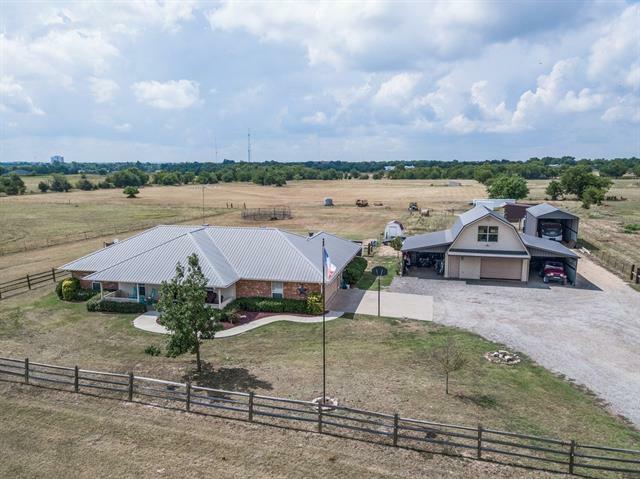 Property has many features:swimming pool,horse stock,horse shed with corral, Lg electric workshop-barn on concrete slab with lean-to for equip,2nd Lg barn,cus"
"There are 25+ acres with a 4 Bd 2 bath home with an income or mother-in-law property on-site. There is covered parking for a RV-Camper-Boat, covered barn, and covered area for a tractor. This property can handle livestock! Inside the home you will find updated appliances and large rooms. This property comes with great outdoor living. There is a pool next to the deck, a fire pit and a sitting area w-pergola. 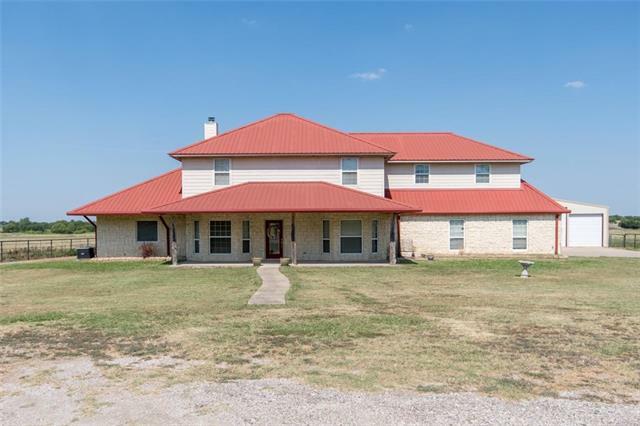 The separate garage has 2 covered parking areas on each side and also has an apartment ab"
"You Must See this Gorgeous 4-2.5-2 Custom Built Austin Stone with over-sized patios and porches, metal roof, 36X60 Metal Building partially concreted with 4 horse stalls, tack room & an office all this overlooking 30 +- Acres of Country Living at its Finest. This home has much to offer from the Custom Cabinetry, granite counter-tops, stainless appliances, huge Austin Stone Wood-burning Fireplace, large master bedroom & bath, nice office, big game room with wet bar and balcony leading outside, p"
"Situated on a beautiful, 1.61 corner acre lot with a park like setting, this stunning home has 4 bedrooms, 3 full baths, and an open living concept. A stone fireplace, French doors, custom cabinetry, and plenty of storage are some of the great features of this home. Take a relaxing soak in the claw footed tub in the master bath, or enter the walk in shower on heated floors. The peaceful backyard has mature trees, a workshop with electricity, open patio, and a well used to water and mainta"
"Beautiful Colonial-like home on a lg landscaped lot in the City of Commerce! 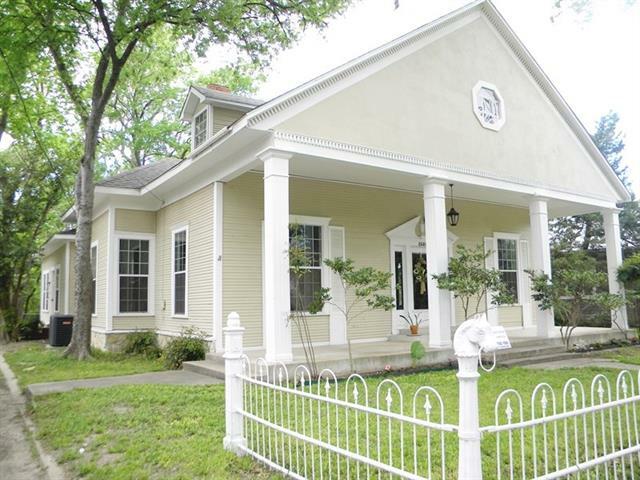 Lg covered front porch with horse style hitching posts out front offering a lot of charm & drive up appeal. Enter the front door into a grand foyer with a study-office to the left or huge living area with pocket doors to the right, 2 stained glass windows, formal dining that views the back yard, eat-in kitchen with fireplace, tons of granite ctr space-cabinets & dbl ovens, master suite is down stairs with a sitting area"
"CHECK IT OUT! 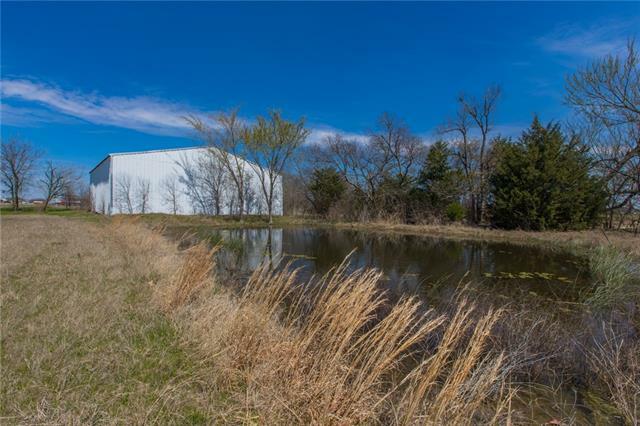 12.83 Acres on Highway 11. Presently Residential Income Property but could also be a great for COMMERCIAL use with tons of acreage behind the home to grow. Dark easy care wood plank flooring plus NEW stove in Kitchen & fresh paint thru-out. Oversized 2 car detached garage with electric door." 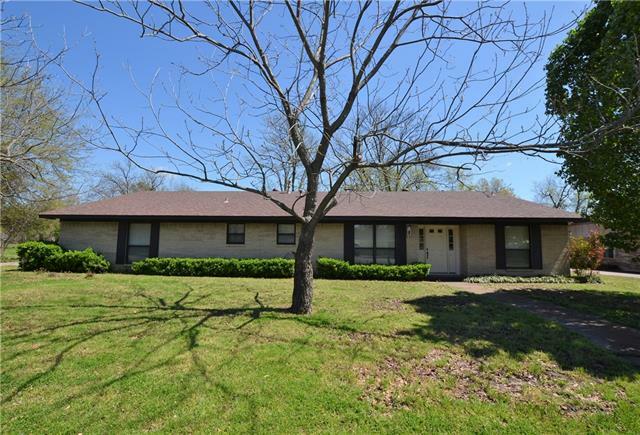 "Four Bedroom two and one half bath nestled under beautiful pecan trees on almost 4 acres just outside Commerce. Concrete drive is lined with Tall Pine trees. Large open living area with wood burning fireplace. Formal dining area and completely remodeled kitchen! New paint and flooring throughout! 21X10 sun room overlooking back yard and landing strip at Commerce Airport. Large workshop with concrete floor, electric and bathroom. Custom built Sauna and above ground 27' round swimming pool. " "This home is better than new! Completely remodeled, new energy efficient stainless steel appliances, low UV windows, HVAC system, completely new electrical and plumbing. This home has had the foundation leveled with engineers report available. All new concrete front porch, sidewalk, patio and newly poured garage floor. Two car garage, laundry room and plenty of closets. New cabinets with granite counter tops and hardwood floors make this naturally bright home very inviting. Located in a great n"
"Great home for a big family. Four bedrooms, two and a half bathrooms. Multiple living and dining areas. Huge privacy fenced back yard. Corner lot. Covered patio. Fireplace. Convenient to all the campuses of Commerce ISD." "One owner property is begging for a new family! 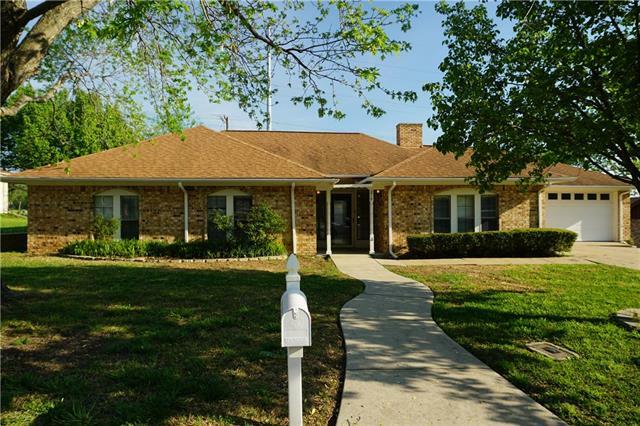 This home is laid out perfectly in a great neighborhood! Not only is it spacious and open with a split floor plan, it also has an office and sunroom as well. No more kids fighting over the bathroom! The jack-n-jill setup features a vanity and toilet for each room with only a shared shower. Roofing was replaced 3 years ago with a 40 year shingle. 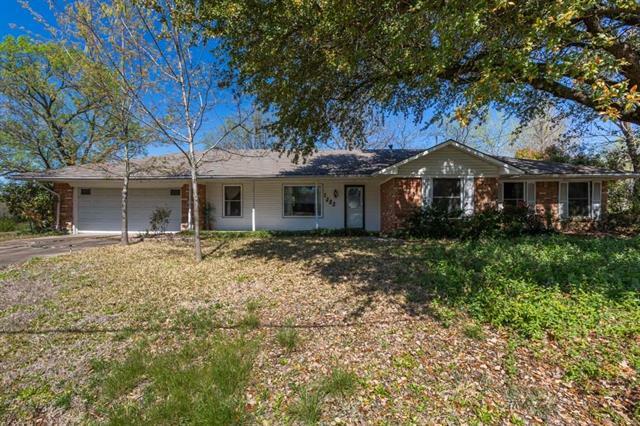 The large fenced in yard has plenty of room for the kids and the family dog to play. Also included is co"
"THIS HOME IS MOVE IN READY AND IS READY FOR YOU TO CALL YOURS!!! 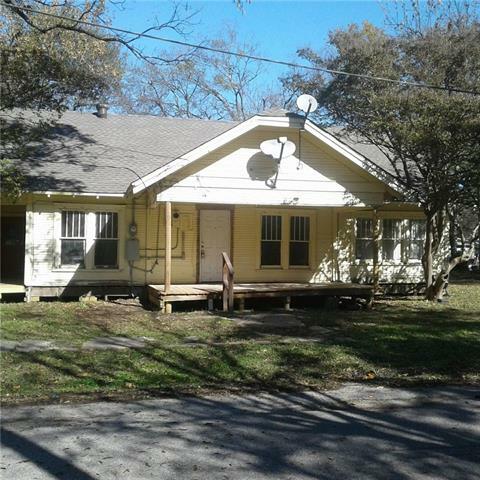 THIS SUPER CLEAN PROPERTY OFFERS 3 BEDROOMS 2 FULL BATHS DOUBLE WALK IN CLOSETS IN ALL BEDROOMS, SUN ROOM AND LARGE FENCED BACK YARD. YOU CAN HAVE 2 LIVING AREAS OR 2 DINING AREAS, OR SET UP HOWEVER YOU NEED. FRESH PAINT, AND NEW CARPET AND VINYL PLANK IN MAIN PART OF THE HOME. CONVENIENTLY LOCATED BY 3 HIGHWAYS 11, 24, AND 224 FOR EZ COMMUTE IF NEEDED. 5 MIN AWAY FROM TEXAS A&M." "Three bedrooms, two bathrooms,. Two living areas and a dining area. Storage shed in backyard." "This one needs work but we ve done the hard stuff. Foundation repaired and new roof. Bath remodeled a couple of years ago. You do the finish out and get the equity! Owner will carry the Note. See media section for details."